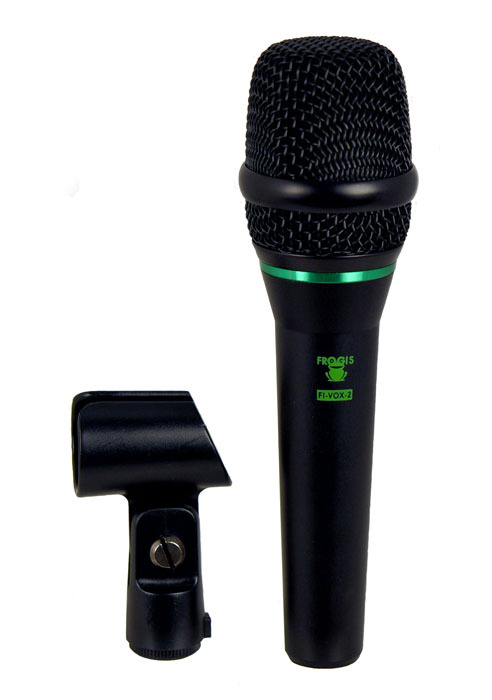 The FI-VOX-2 is a high-performance lead vocal microphone, specially designed for rough stage use. 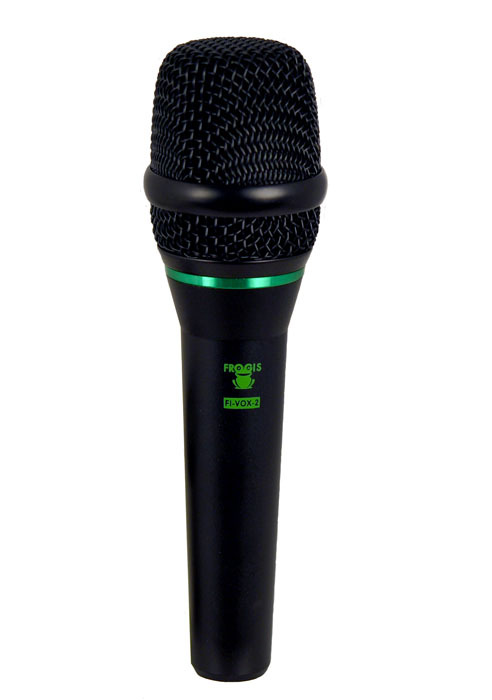 Due to its extended high-frequency response and super-cardioid pick-up pattern, the FI-VOX-2 ensures vocal projection through high on-stage sound levels. The microphone has a smooth, warm tonal response and full dynamic range. The presence boost ensures vocal clarity and projection. signal quality when moving on and off axis during performance. 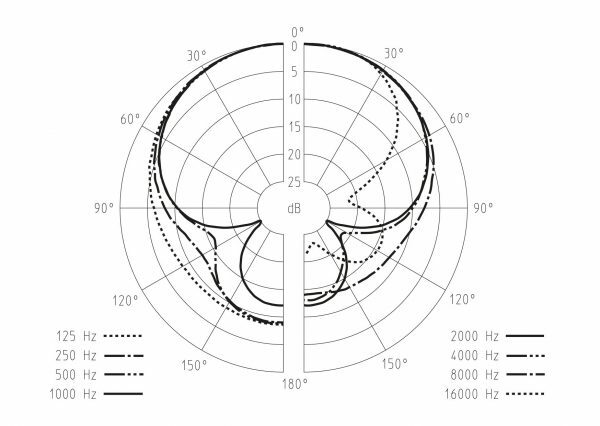 The minimal proximity effect provides for consistently clear bass-end performance when singing closer to, or further from the microphone, providing greater on-stage freedom. The super-cardioid pick-up pattern provides excellent feedback rejection. The rugged metal construction and internal damping isolates handling noise. spill and feedback. Ideal for presentations, conferences, choirs, rehearsal rooms, and stage. Easily eliminates ambient noise. Superb high frequency reproduction.